The crucial and thus-far overlooked question to be addressed, therefore, is what effect the inclusion of ex-militaries into electoral politics has on post-war security. Can ‘warlord democrats’ make a positive contribution by shepherding their wartime constituencies to support the building of peace and democracy, or are they likely to use their electoral platforms to sponsor political violence and keep war-affected communities mobilized through aggressive discourses? 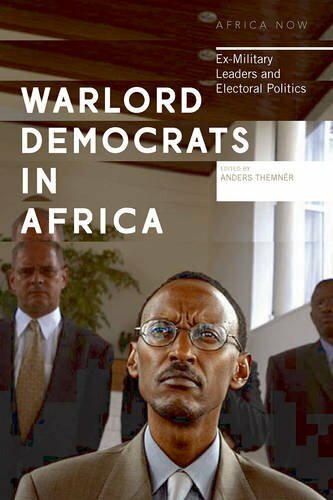 This important volume, containing a wealth of fresh empirical detail and theoretical insight, and focussing on some of Africa’s most high-profile political figures – from Paul Kagame to Riek Machar to Afonso Dhlakama – represents a crucial intervention in the literature of post-war democratization.